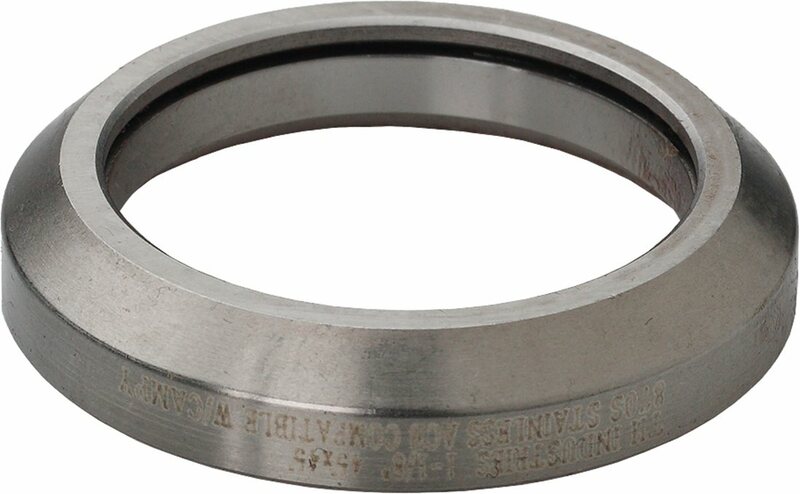 You are looking at a replacement headset bearing for the FSA Micro ACB headset bearing. But seriously folks, it's lower-priced than what your local bike shop will charge you and you don't have to wait until they're ready to make the order for you. I've never gotten a "knock off" part from JensonUSA... this is the real deal. What's the thickness of this bearing? Is this a fsa MR127 bearing?